New Castle County Police Arrest Four for Burglary in Bear. New Castle County Police arrested three adult males and one juvenile for Burglary and related offenses. 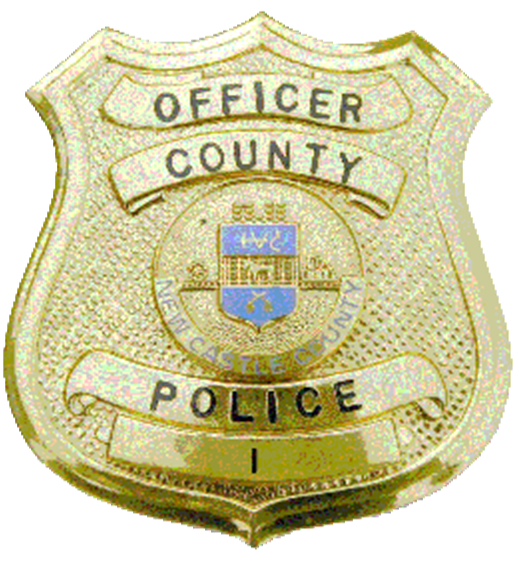 (Bear, De 19701) Friday (May 18) at 7:00 P.M., patrol officers from the New Castle County Police were dispatched to the unit block of Paddington Dr., in the community of Forest Glen. The officers were dispatched to a report of subjects inside of a vacant residence. Upon arrival, the patrol officers could hear music and talking from inside of the residence. When they knocked on the door four subjects ran out of the rear of the residence. All four were placed into custody after the brief foot chase. The subjects were then taken to New Castle County Police Headquarters for an arraignment. 24-year-old Jonathon Nyabiosi , he was charged with felony Burglary 2nd, felony Conspiracy 2nd, misdemeanor Criminal Mischief, and misdemeanor Criminal trespass. 19-year-old Kevin Truesdale, he was charged with felony Burglary 2nd, felony Conspiracy 2nd, misdemeanor Criminal Mischief, and misdemeanor Criminal trespass. 18-year-old Luciano Picart, he was charged with felony Burglary 2nd, felony Conspiracy 2nd, misdemeanor Criminal Mischief, and misdemeanor Criminal trespass. 17-year-old juvenile suspect, he was charged with felony Burglary 2nd, felony Conspiracy 2nd, misdemeanor Criminal Mischief, misdemeanor Criminal trespass, misdemeanor Criminal Impersonation, and misdemeanor Resisting Arrest. All subjects were arraigned by Justice of the Peace Court 11. Jonathon Nyabiosi was released on $4100 unsecured bail, Kevin Truesdale was released on $4,600 secured bail. Luciano Picart was released on a $4,600 unsecured bail and the juvenile subject was released to his mother on $5,100 unsecured bail.